(Denver, CO) – Today, a new study on the impact of marijuana legalization in Colorado conducted by the Centennial Institute found that for every one dollar in tax revenue from marijuana, the state spends $4.50 as a result of the effects of the consequences of legalization. This study used all available data from the state on hospitalizations, treatment for Cannabis Use Disorder (CUD), impaired driving, black market activity, and other parameters to determine the cost of legalization. Of course, calculating the human cost of addiction is nearly impossible, we can assume the cost estimated for treating CUD is a gross underestimate due to the fact that it is widely believed among health officials that CUD goes largely untreated…yet rates have been increasing significantly in the past decade. That, in conjunction with the fact that there is no way of quantifying the environmental impact the proliferation of single use plastic packaging common within the marijuana industry, leads us to believe this is indeed a very conservative estimate. “The data collected in this study, as in similar studies before it, continues to show the scope of the cost of commercialization. 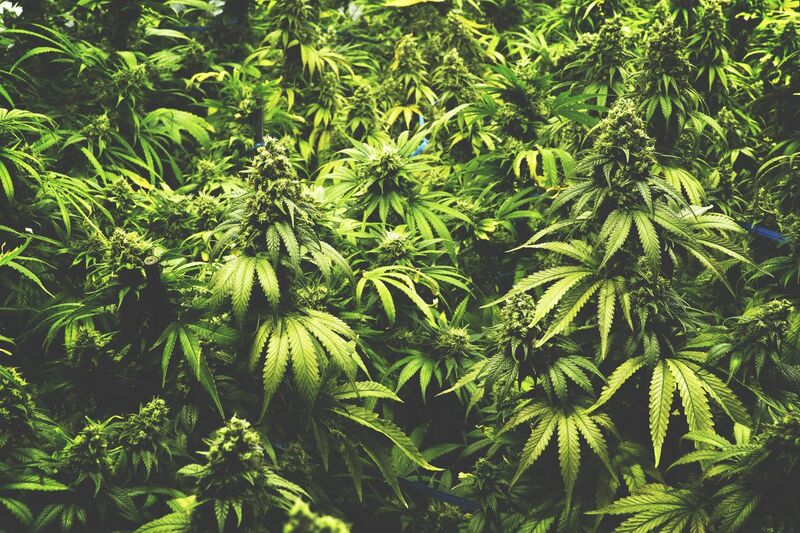 The effects of legalization are far and wide, and affect just about every resident in the state directly and indirectly,” said Jeff Hunt, Vice President of Public Policy for Colorado Christian University.